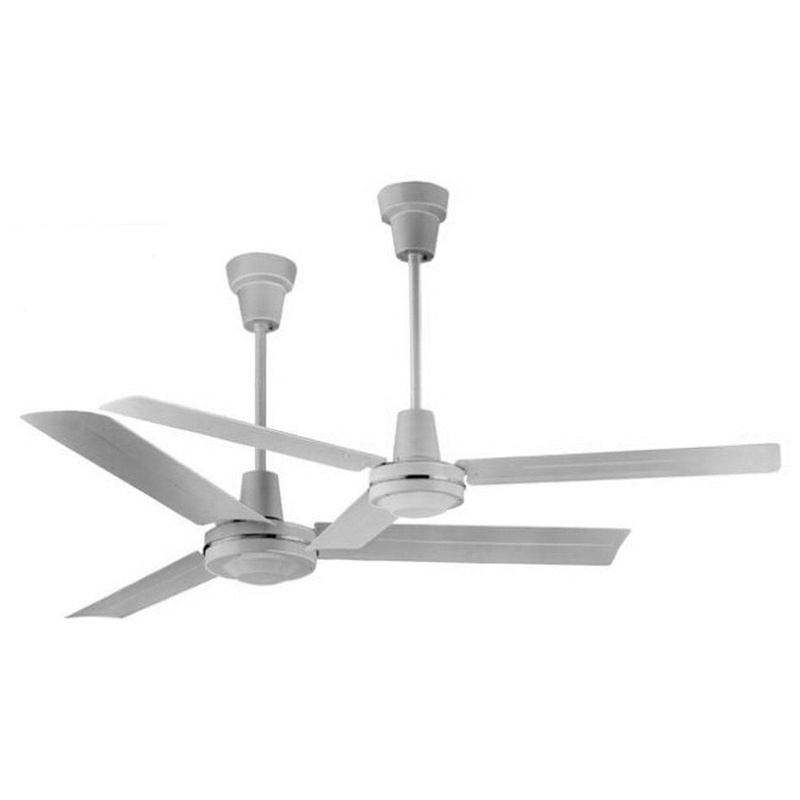 Q-Mark Heavy-duty high-performance industrial ceiling fan has three 56-Inch blades that effectively circulate air in large spaces. Fan has white finish housing for corrosion resistance. This fan has flow rate of 27,000 cfm. It is suitable for use in spacious applications where maximum area coverage is required.